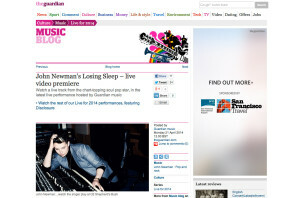 Building awareness of singles and album in the lead up to release, through PR and creative promotions. 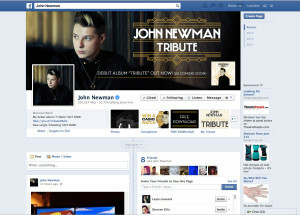 Increasing John Newman’s profile online and take him into new areas thereby increasing his reach. Engaging and exciting fans through; engaging content, PR and creative digital marketing activities. Re-affirming the strength of his live performance ability and diversity through well-positioned sessions. As the campaign further evolves, involve engaging promotions that excite the growing fan-base and help to build it further. 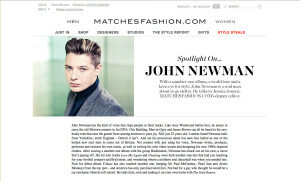 Tap into John’s interests over and above music, including fashion and design. 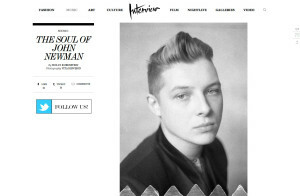 Through PR initiatives we retained existing key supporters of John Newman whilst also introducing him to wider media outlets, in order to broaden his appeal. This was spanned from: Interviews, sessions, remix premieres, reviews (single, album and live), playlists, style features, video features, competitions and exclusive content creation and placements. Created and distributed unique content, used both as a PR asset and enabling us to initiate a talking point online and most importantly something fans wanted to share. From remixes, exclusive competitions, sessions and bts videos. 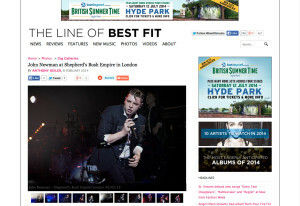 Set up bespoke marketing initiatives and brand tie-ins in order to go far beyond the remit of online PR and engage with music fans who may not ordinarily sit on music websites / blogs. 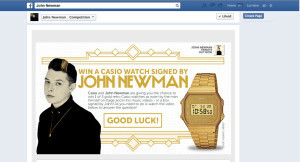 We arranged an exclusive promotion with Casio. 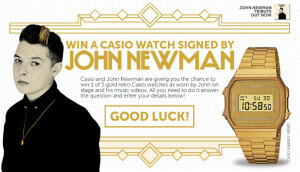 This took shape by way of a social giveaway of 10-signed watches – five across Casio’s channels and five on John Newman’s. 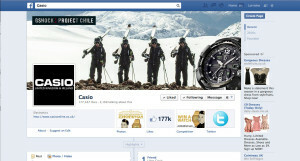 Casio built a bespoke promotional tab that sat on both their official Facebook pages. The entry mechanic drove video views for John’s single Losing Sleep. 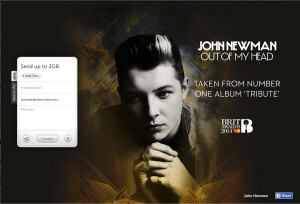 Over the course of the campaign we nurtured an incredible relationship between John and WeTransfer. 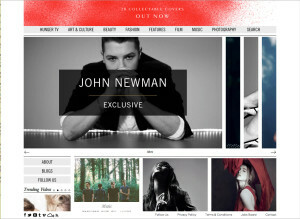 Our first initiative was a global screen takeover for John Newman around the release of his debut album Tribute. This delivered: 4,649,641 impressions. 28,363 click-throughs to his official website. A CTR of 0,627 and a media value equal to £69, 750. 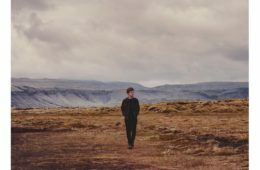 We followed this up with a screen takeover to promote his ‘Out Of My Head’ video, which the wallpaper clicking through to his official video thus driving awareness for the release well outside the realm of standard video placements and driving views. 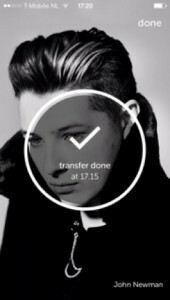 In March 2014 when WeTransfer launched their mobile app they used John Newman’s image as the screen background. See attached. 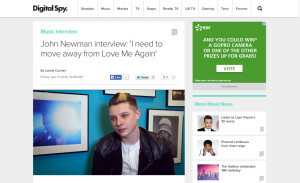 Again this was another huge global promotion for John Newman. To promote the release of single ‘Out Of My Head’ and drive Shazam tags we set up a Shazam tag competition promotion. It was pushed in the news feed of everyone who’d previously Shazamed John Newman, thus driving video views, Shazam tags and awareness for the release. Shazam Session – filmed three tracks live to an audience of all their staff. 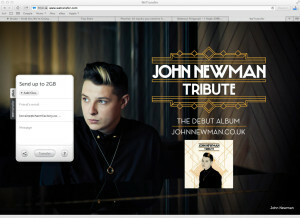 To promote the session Shazam pushed John’s new single ‘Out Of My Head’ as their Shazam UK single Of The Week and bundled it with the session in their news feed. Watch the session here. Transmitter TV – live streamed three-track session & interview. The live broadcast itself had 1370 playbacks and average dwell time of 11 mins 5 secs, which is a really positive for VOD. Rankin’s team worked with John to create a bespoke video for his album track ‘All I Need Is You’. The end result is this fantastic video. 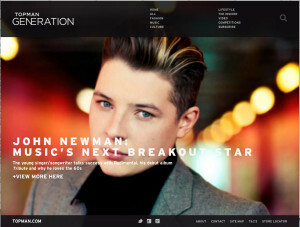 Other sessions filmed include SOUNDS Magazine – John was the cover artist for an issue of what is the biggest music appazine’s in the world, with on average 150,000 downloads per issue. The Sun – we recorded a Bizarre session with John as well as doing a live webchat. Achieved diversity and breath of coverage during the campaign including his avid interest in fashion and beyond. 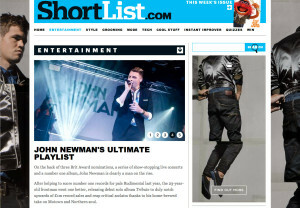 John Newman featured on and not exhaustively: The Guardian, Digital Spy, Interview Magazine, Red Bull Music, Pop Justice, STBV, Capital FM, Promo News, Matches Fashion, MSN, Hilly Dilly, MTV, The Vibe Guide, Q, BBC Entertainment News, The Sun, Earmilk, Billboard, Clash, TopMan Generation, 4 Music, NME, Mr Suicide Sheep, Music Week, Mr. Porter, Official Charts, Wonderland Magazine, Fred Perry Sub Culture, Huffington Post, Proximity Music, Telegraph, The Line of Best Fit, Vogue, Cosmopolitan, RWD, Shortlist and many many more. Sessions and content creation included Hunger Magazine – Dirty Video, Shazam Session, SOUNDS Magazine, Transmitter TV – live broadcast and more. 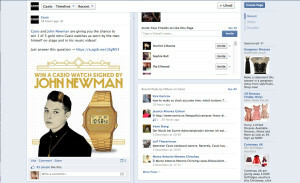 Fan engagement through social led promotions such as the Facebook tab competition with Casio, Shazam tag promotion, Transmitter Live Stream, The Sun live webchat and WeTransfer screen takeover driving video views and click throughs to his official website. 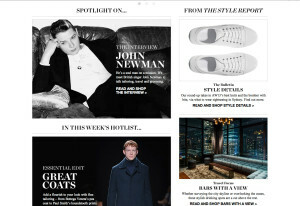 Special promotions included tie-ins with Casio, WeTransfer, Fred Perry, The Brits, Shazam and more. These allowed us to tap into their networks and social reach going outside and beyond the standard reach of online PR. The Shazam album takeover delivered 4,65K impressions. 28K+ click-throughs to his official website. A CTR of 0,627 and a media value equal to £70K and sparked what would become an incredibly fruitful relationship for John Newman. During the course of the campaign John was also offered a number of huge brand opportunities through our network of contacts including a world famous drinks brand, unfortunately this didn’t come to be.